What happens to your unused vacation time or sick time when you're fired from your job? Will you be paid for the leave time you have accrued or will you not get anything if you’re terminated for a cause? The answers depend on where you work and company policy. Some states have laws which require employers to pay for unused sick or vacation time when an employee is terminated. There is no federal law governing if and when accrued vacation must be paid when an employee leaves his or her job. However, most states require payment of unused leave under certain circumstances. The map below breaks down states that require payment for unused vacation, states that only pay unused vacation when contracts exist and states that do not have a law or administrative policy for vacation. The states where unused vacation must be paid in all cases are as follows: California, Illinois, Montana, Louisiana, Massachusetts, Nebraska, North Dakota (unless the employee quits and has been notified in advance that vacation won’t be paid), and Rhode Island. States, where there is no relevant law or administrative policy requiring payment for vacation include Florida, Idaho, New Mexico, South Dakota, Virginia, and Wyoming. Unlike unused vacation days, employers are not required to pay employees for accrued sick time. Some employers may pay for unused sick time as an incentive to avoid abuse of their sick day policy, or if they are contractually obligated to pay for sick time. More and more organizations are moving from designated vacation and sick pay to paid time off (PTO) days. With PTO, employees can elect to use the days as they wish — vacation, sick time, personal leave, bereavement, etc. PTO days are treated the same as vacation days in terms of employment law, so they would also be payable to the employee in the states listed above. State laws and how the company policy is written will determine your eligibility for payment. Employers should document their company policies with clear and consistent language so that employees understand what they are entitled to receive when their job is terminated. Taking time to explicitly spell out the policies and procedures for employees can prevent resentment and potential legal issues down the line. The organization cannot have a policy that violates state labor law. However, in states that don’t require employers to pay out unused time off, the company can decide whether to establish policies denying payment for accrued vacation or sick time to terminated employees. Companies are able to freely decide the type of vacation schedule they use. 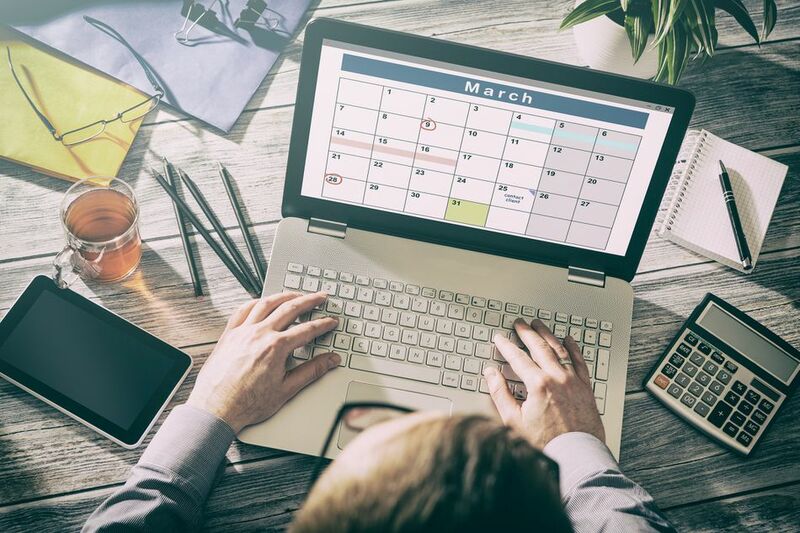 Some companies issue a bank of paid time off at the beginning of the year, while others may require the employee to earn a certain number of days per month or hours per pay period. To add to that, companies are also legally able to limit the maximum number of vacation days an employee can accrue. Depending on the state, it may be illegal to impose policies by which an employee is required to use their vacation time within a given timeframe or be forced to forfeit it. For example, in the case of states that compensate for unused vacation time, this “use it or lose it” rule could be seen as taking away compensation the employee had already earned. Check with your Human Resources department or state department of labor for information on what unused leave pay you qualify to receive. State laws may change, and individual circumstances may vary.